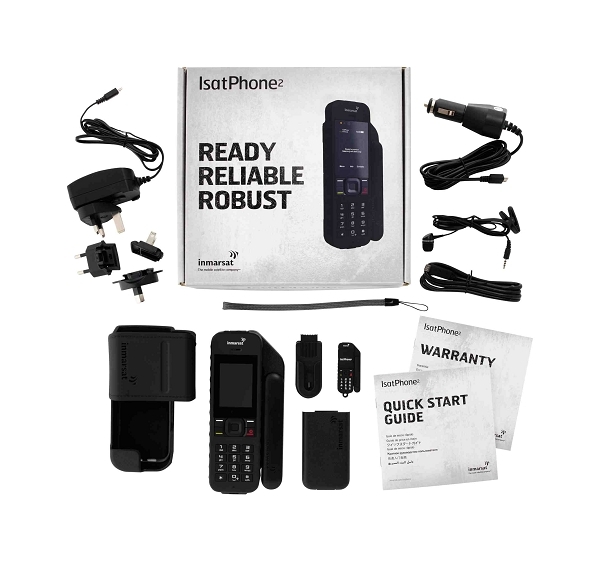 Our Emergency Kit is designed to assure that you have a reliable satellite phone that is packaged safely and can be recharged during an emergency. 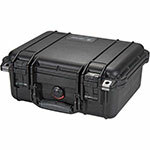 The Emergency Kit includes a Pelican 1400 is a watertight case to securely transport the kit. 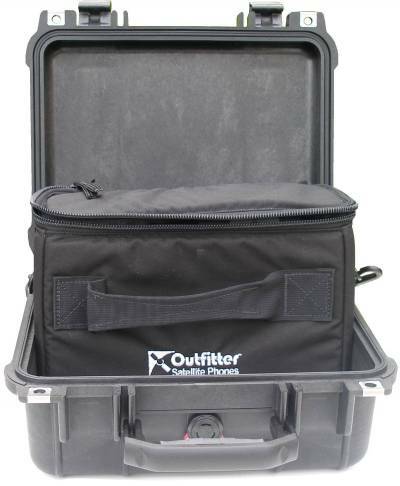 A Padded Softcase with weather resistant zipper lid and carry strap fits inside the Pelican 1400 transport case so that you will have a lighter case if needed. 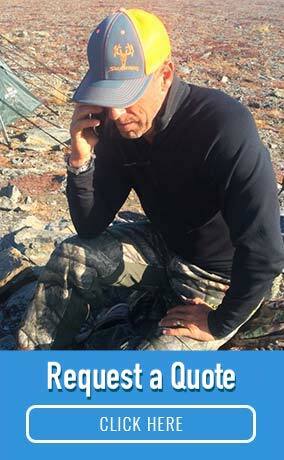 During an emergency, having access to power to recharge your satellite phone is critical. 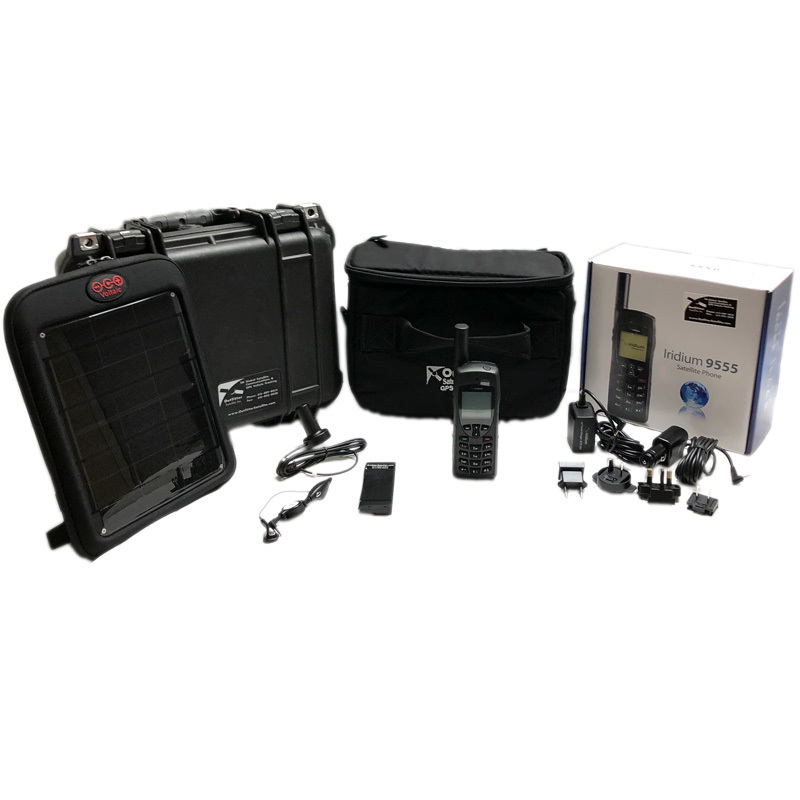 Our Emergency Kit includes an extra internal battery for your satellite phone and a 6-Watt lightweight solar panel which is designed to strap to your tent or backpack. 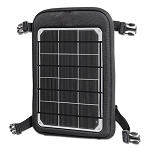 The portable solar panel has an integrated 44 WHr LED-fuel gauged battery pack for collecting solar energy. 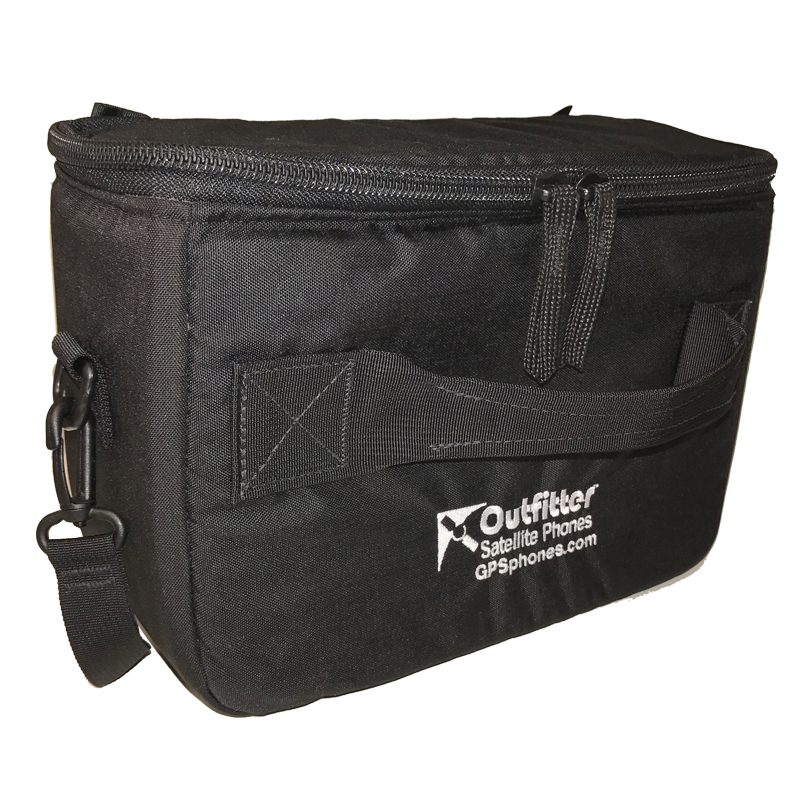 If fully charged, this 44 WHr battery pack can typically recharge your satellite phone at least 3 times before needing to be recharged via the solar panel (assumes 25 degrees C). 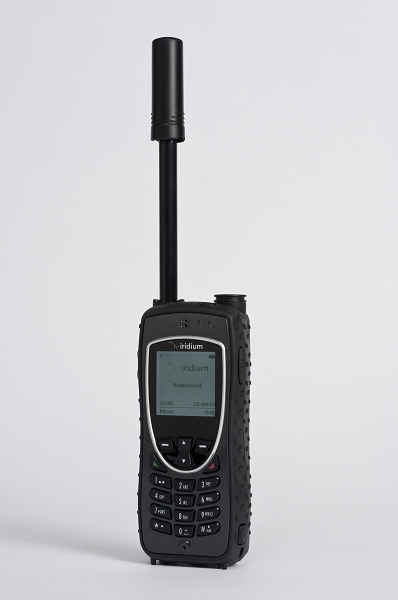 Choose your handset, either the Iridium 9575 Extreme, Iridium 9555, or the Inmarsat Isatphone 2. 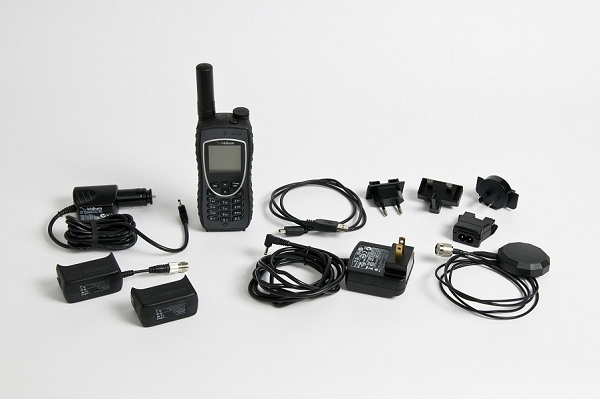 Iridium Push-to-Talk is a great solution for groups working in remote areas scattered around the world but needing instantaneous communications. 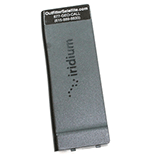 The Iridium Extreme PTT satellite phone is a lightweight, rugged, IP65 rated all weather phone that can make phone calls or send and receive text messages anywhere on earth. 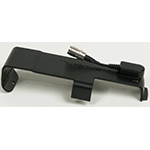 When operated in Push-to-Talk mode, it also allows its user to hear and communicate with other members that are active in the same Talk Group instantaneously. The phone's user can switch amongst up to 15 different Talk Groups using the phone's menu. Each subscriber can activate multiple Talk Groups, with small and medium sized Talk Groups being free, except in the Middle East Region. On-the-Fly Web-Based Administrative Controls: Each subscriber organization has access to a PTT Command Center web portal that allows the subscriber organization's administrator to quickly and easily adjust the boundaries of any Talk Group by simply placing circles, rectangles, and other controls on a map. A Talk Group can even be formed from non-contiguous areas that can be in different states or even different countries. 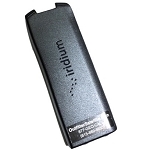 The administrator can adjust the boundaries of a Talk Group on the fly and can control which Iridium Extreme PTT handsets have membership in each Talk Group. 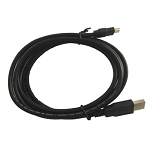 The system is easy to use and easy to administrate. 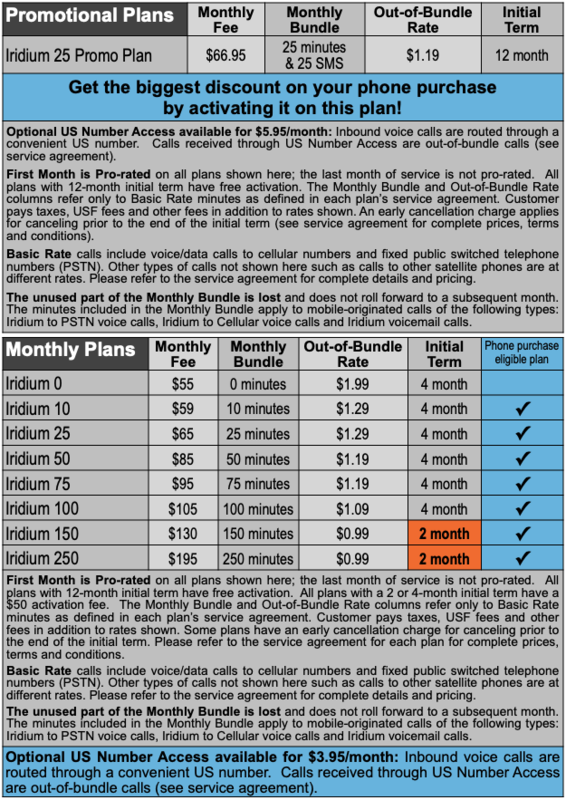 Iridium Push-to-Talk Airtime Plans: Postpaid telephony-mode services such as phone calls and texting are billed monthly. Call detail records are provided. 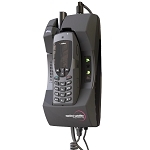 Unlimited push-to-talk communications are included with the low monthly fee. For more airtime information, click here. Talk Group Options: The smallest Talk Group that Iridium offers has a generous coverage area as large as the state of Indiana. Much larger Talk Group coverage areas are available. Complex Talk Group borders can be configured easily and on the fly using a web portal. 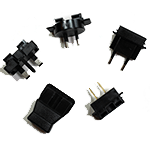 For more Talk Group cost and size information, click here. 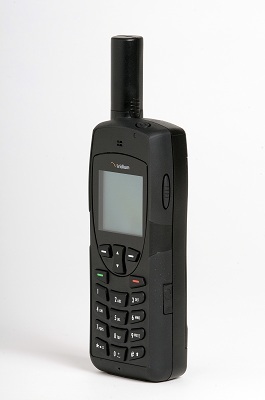 The IsatPhone 2 is the current state-of-the-art handheld Inmarsat satellite phone. 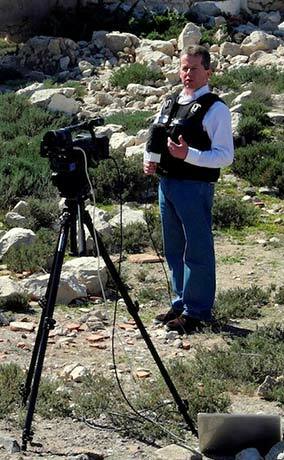 A high visibility screen assures easy readability even in direct sunlight. 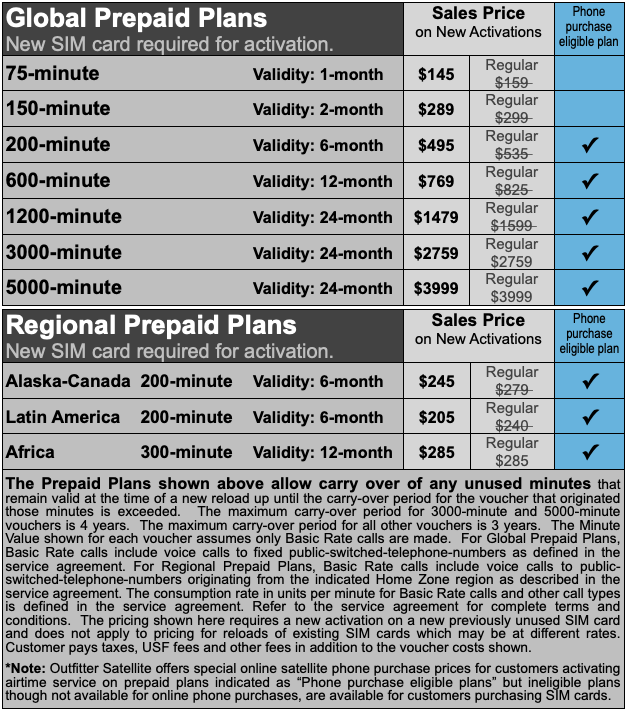 Make calls, send SMS messages and access the internet at up to 2.4 kbps with nearly global coverage excluding the polar caps (see map below). 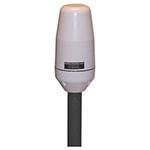 A tracking button enables or disables automatic GPS location reports being sent from the phone. Incoming calls to the IsatPhone 2 ring even while holstered. An amazing IP65 ingress protection rating protects the IsatPhone 2 from dust and water intrusion even in the harshest environments. 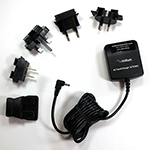 Includes a rechargeable Li-polymer 44-Watt-Hour battery pack with a 1000 mA USB output port and a 2000 mA USB output port. 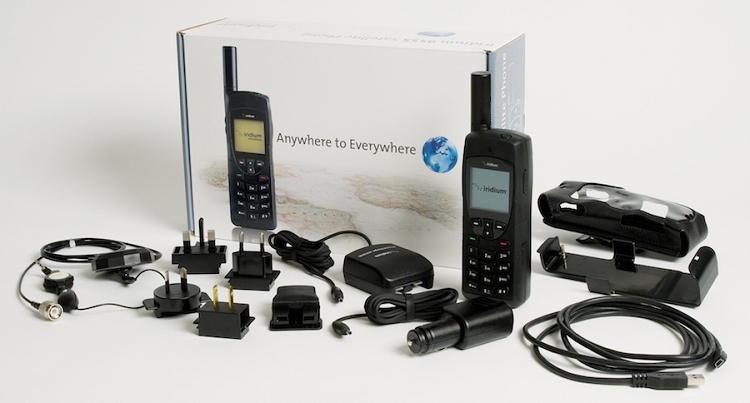 The battery pack can recharge most of the Iridium, IsatPhone, and Thuraya handheld satellite phones listed below 2 or 3 times before needing to be recharged itself. This means you can even recharge at night using the battery pack. If the battery pack is completely depleted, the solar panel can recharge it in roughly 8 to 12 hours of full sunlight, even while you are walking down the trail! Handset Dimensions: 5.71" x 2.17" x 1.22"